Three women in love are shaken. And a museum exhibit faces collapse. 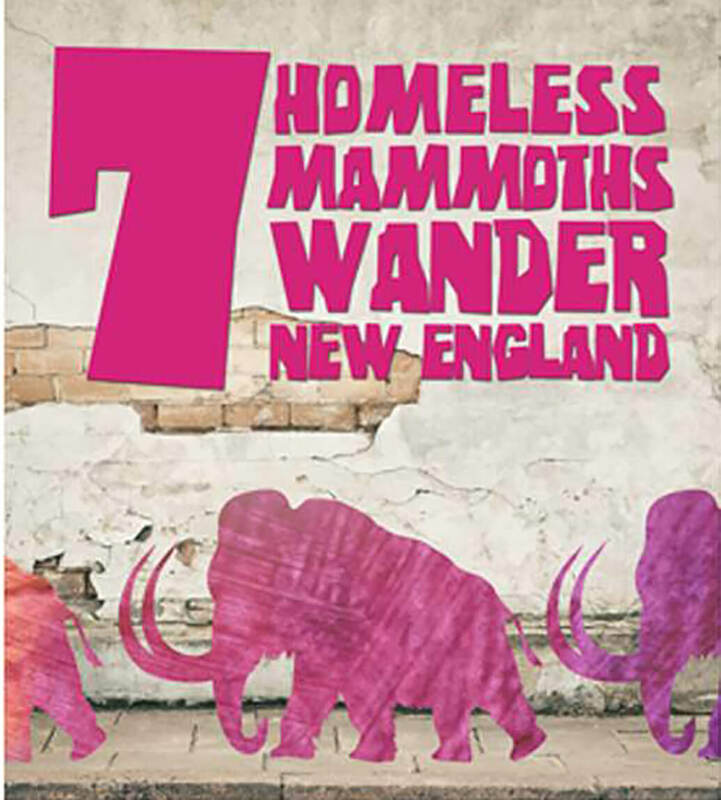 With a play title of Seven Homeless Mammoths Wander New England you might expect a trek into science fiction or echoes of Thornton Wilder’s The Skin of Our Teeth. But rather, as you’ll learn in SNAP Productions’ staging of Madeleine George’s script, it has something to do with a questionable exhibition in a small college town’s natural history museum, subject of an emerging local crisis. Most on exhibit, though, is a different display involving evolving human relationships. A love triangle among three women. Lesbians, yes. An issue? No. The university’s fiftyish Dean Wreen, having split with equally aged mate, Greer, lives instead with a young former student, Andromeda, who claims that they have an “alternative kinship relationship.” But Greer, suffering from cancer, is offered solace by being invited to move back in. Shades and shadows of mortality hover. In this six-character dramedy from 2013, the tight little community is in a state of shock. Not only about the domestic arrangement, but also about university plans to save money by closing the run-down museum. A natural history, sure. Age old.